When asked about VR, Shonda Rhimes describes the possibility of intimate engagement with a character. Totally fits the vision of metafiction. Great to watch. Still battling that carpal tunnel, but all the time I've spent away from the blog has still been well spent on things to update you with! I did my first writing seminar/workshop since graduating this past week. It went extraordinarily well, thanks in part to Zaria Dukes, who planned, promoted and helped me host the event in conjunction with KCWIFT ! Glad to be a member. It's truly been a wellspring for me. 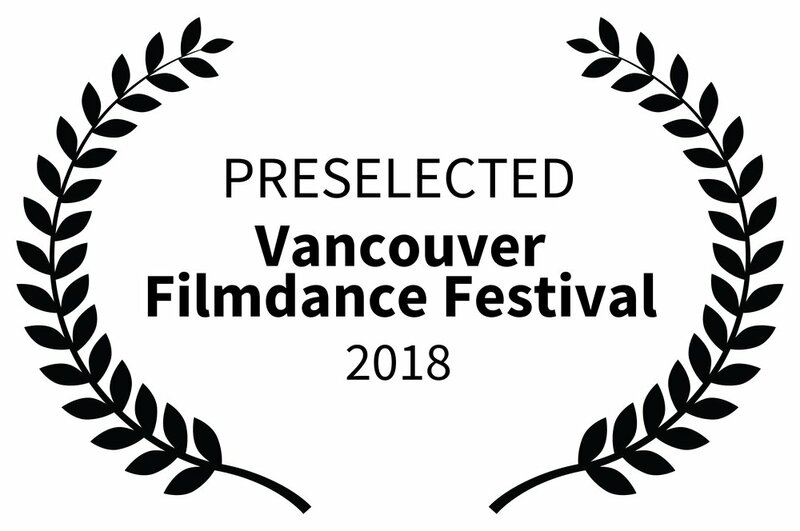 That's not all; my aforementioned original film, Real Boy, An Allegory, has been preselected for the Vancouver Filmdance Festival! If you've gotten this far, I can tell you about Say Your Sorry, my first self-published story about a woman who teams up with her brother-in-law to to exact revenge against her husband's abductor. Out of all the shorts I've written, it's my personal favorite. Lemony Snicket meets Bonnie and Clyde in this short story about a woman who teams up with her brother-in-law to exact revenge against her husband's abductor. This ebook is an ePub file. You can read it on your iPhone, Android, Kindle, nook, mac or PC. Well, it's National Novel Writing Month so I've really got to get going; lots of typing to do. Thanks for reading!